With the introduction of the Nokia Lumia 520, we did tell you that it was expected that T-Mobile would pick up the model as the Nokia Lumia 521. We can now tell you that this is official as the nation's fourth largest carrier released a statement, saying that the Nokia Lumia 521 would offer "a range of high-end features at an affordable price." Whatever that affordable price is will have to wait as the carrier said that pricing and availability will be released at a future date. While the phone might indeed offer some high-end features, the specs are decidedly not in that zip-code. We're talking about a 4 inch ClearBlack, SuperSensitive Touch display with resolution of 480 x 800 which works out to a pixel density of 235ppi, a far cry below the 320ppi-468ppi range that today's high-end models sport. A dual-core 1GHz Qualcomm Snapdragon S4 processor is under the hood while just 512MB of RAM is aboard. While 8GB of storage comes on the handset, a microSD slot is available to expand the amount of storage on the device. On back is a 5MP camera that captures video in 720p at 30 fps. There is no flash for the camera on back and there also is no front-facing camera on the handset. The battery weighs in at 1430mAh. 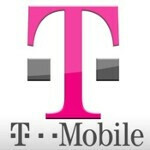 We will have to see how T-Mobile decides to price this, although there is speculation that it could be free with a two-year contract. 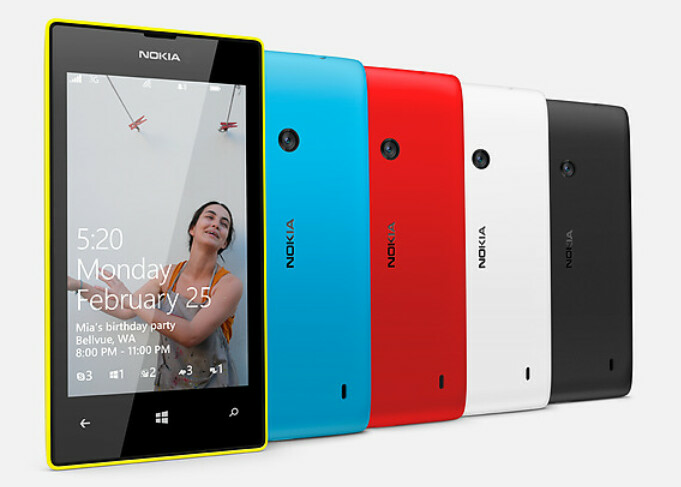 The Nokia Lumia 520 is priced at 139 EUR ($184 USD) before taxes. That would be a great deal considering that features like Cinemagraph and Panorama would be included as well as the same digital lens found on the Nokia Lumia 920. !!!! the price is good! It wouldn't hurt my feelings at all if T-Mobile were to offer the entire Lumia range... 520 (er, 521) 620, 720, and hopefully the 920 soon. Oh, and the Asha range as well for cheaper prepaid offerings. Thank you Nokia for introducing colors back to phones! I grew tired of just seeing black, white, and gray/sliver.